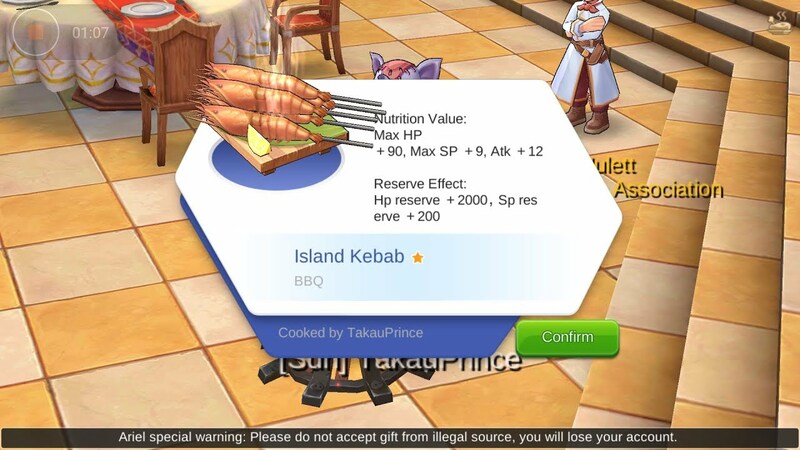 Similarly to the original release of Ragnarok Online, Ragnarok M: Eternal Love is something of a faithful recreation to this classic MMORPG in almost every way. However, one variation makes Ragnarok M more forgiving than the PC counterpart and that's the ability to reset stats and skills several times throughout the course of the game. That being said, anyone new to the point system and various classes within Ragnarok Online (or RO for short) might be overwhelmed and allocate skill points into slots unrelated to their class. 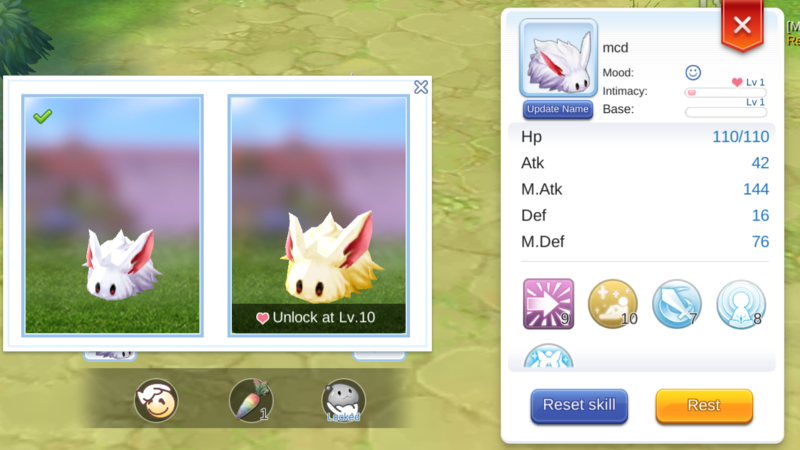 We've all been there before, but thankfully Ragnarok M has several different opportunities to reset your skill points - and stats - at various points in the game with the help of items or progression. Below we'll walk you through the numerous ways to reset if you want to try a different build or feel like you might have taken the wrong path with skills and stats. 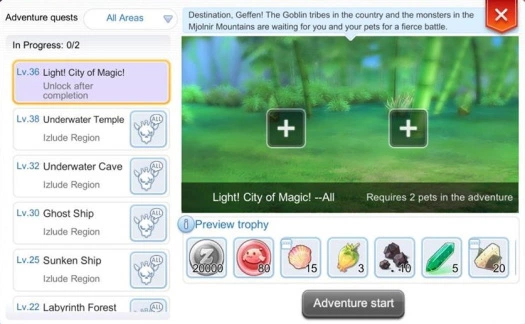 For more Ragnarok M help, check out our other guides on things like how to tame pets and unlock and use pet adventure to make zeny and get rare items. Two items are essential to reset your stat attribute points and skill points; these items are the Eternal Rock (which is used to reset your attribute points) and the Skill Reset Rod (which is used to reset skill points) which can be acquired for free up to three times throughout the game. You can also purchase these items for 500,000 zeny each at the Event NPC near Miu at Prontera. Growth Packs yield the first Eternal Rock and Skill Reset Rod with the Eternal Rock being a reward at level 30 and the Skill Reset Rod being a reward at level 40. Players will receive a Growth Pack from Miu (an NPC in Prontera) fairly early on in the game and similarly to other MMORPGs with beginner's packs you can open this item every ten levels. However, keep in mind that the Growth Pack will only give you an Eternal Rock and Skill Reset Rod once. As mentioned above Eternal Rocks and Skill Reset Rods can be obtained through questing in the game. This path is a little more tedious but will reward you with the items you're looking for. Upon reaching level 55 you can finish a quest from an NPC named Ayrui in the Morocc Pyramid's first floor. Once you've finished this quest you'll have the option to select the quest called Abnormality on 2F. This quest requires layers to collect 150 Immortal Hearts which can be obtained by killing Magnolias in the Morroc and Sograt Dessert. After completion you'll be given both an Eternal Rock and Skill Reset Rod. At level 57 you'll have another opportunity to get ahold of an Eternal Rock. Talk to Gadar, a novice in Payon Town, and accepting his quest. This one is fairly long as it requires the player to help Gadar on his quest to become an Archer. Throughout this you'll need to get 30 Evil Horns which you can purchase at the Exchange if you're not interested in farming enemies for the drop. Most importantly there is also a question and answer segment that you'll need to answer in the correct order which is: Yes, Yes, No, Yes, No, Yes, Yes, No, No, Yes. Once the quest is completed you'll be given an Eternal Rock from the Hunter job changer NPC. The final free Skill Reset Rod can be acquired from a quest in the outskirts of Glast Heim. You must be level 76 to accept this quest, but it is fairly easy in comparison to the previous quest for the Eternal Rock explained above. Just talk to any of the NPCs and they will ask for 30 Hand of God which can either be bought through the Exchange or farmed from the Sky Petites in the area. Using the Eternal Rock and Skill Reset Rod is fairly simple. 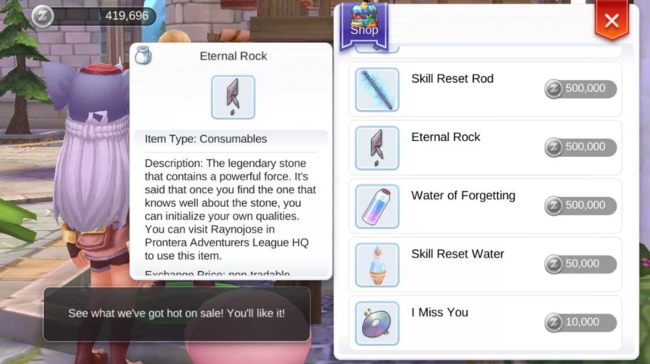 To use the Skill Reset Rod simply double click the item in order to reset your skill points, The Eternal Rock isn't much more complicated but does require you to go to the Adventure Hall in Prontera and talk to Raynojose, an NPC. After telling her you'd like to reset your attributes it will consume your Eternal Rock. In total you get three Eternal Rocks and three Skill Reset Rods to do with as you please. 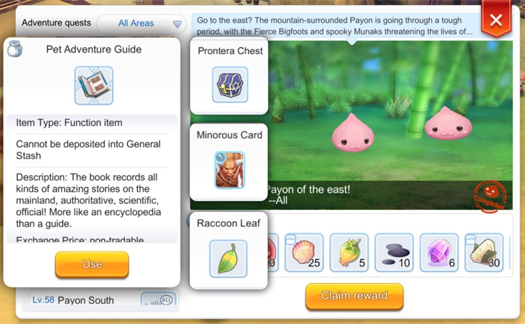 While you can use the Shared Storage feature to get extra resets by creating new characters and dropping these items from your Growth Pack into your storage to reset as much as you'd like, Ragnarok M: Eternal Love feels infinitely more forgiving than Ragnarok Online. Thankfully if you've made any mistakes with your builds or want to try out something new Ragnarok M allows for you to do so.